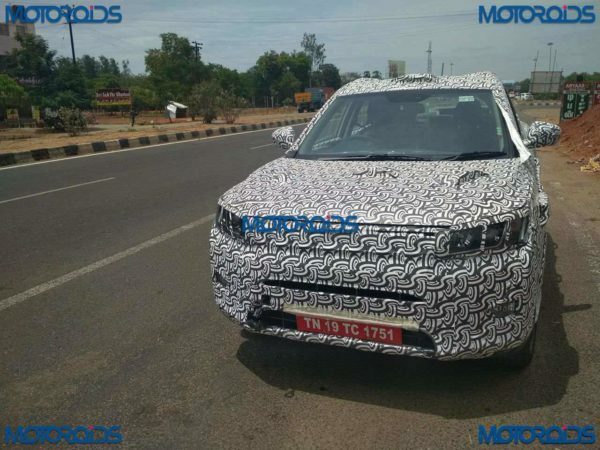 Based on a Ssangyong Tivoli, the Mahindra S201 will be named officially on the 1st of December, 2018. The buzz floating around is that the compact SUV will join the XUV as a baby brother and could be called the XUV300. If that happens, the S201 will continue with Mahindra’s tradition of naming its vehicles, for the sound to end with an ‘O’. The only exception to that is their recently launched flagship SUV, the Alturas. To come loaded with features, the top-spec S201 will carry goodies in the form of a dual-zone climate control system, a sunroof, a neat touchscreen system, premium upholstery, an informative MID system, push button start, cruise control and auto this and that. Fancy bits on the outside will include projector headlamps, LED DRLs, and smart looking alloys. However, expect the base variant to miss out on some of these. We expect the baby XUV and its variants to be priced to take on both, the Vitara Brezza and the Hyundai Creta. Engine options will include a 1.5-litre, four cylinder diesel which will crank out near about 123 HP and a new 1.2-litre turbo petrol unit. 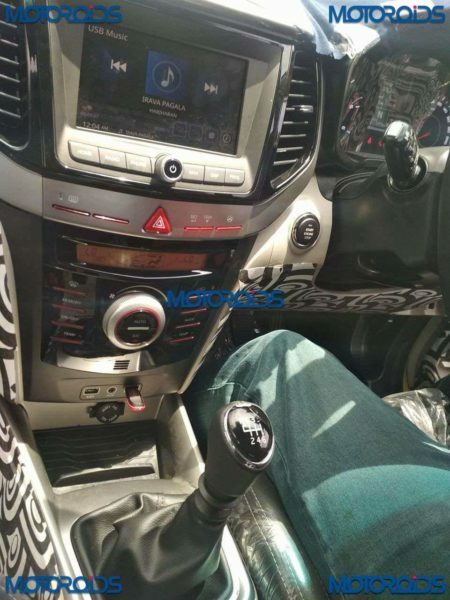 Whether either of them will come paired with an automatic gearbox is still guess work, but spy images have revealed that a 6-speed manual box will be on offer. In terms of safety, the S201 will get multiple airbags, disc brakes all around, and electronic nannies like ABS and ESP. 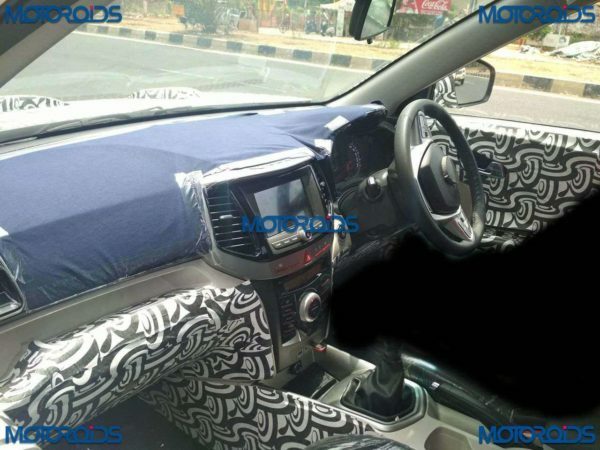 Expected to be launched early next year, if the top-spec S201 gets priced near the INR 15 lakh mark, it could also have to fend off competition in the form of the Tata Harrier. The latter boasts of proper SUV looks, gets a more powerful engine and some fancy features too. For SUV fans though, the choices will only be plenty. We’ll bring you more details from the naming ceremony on Saturday. Stay tuned!